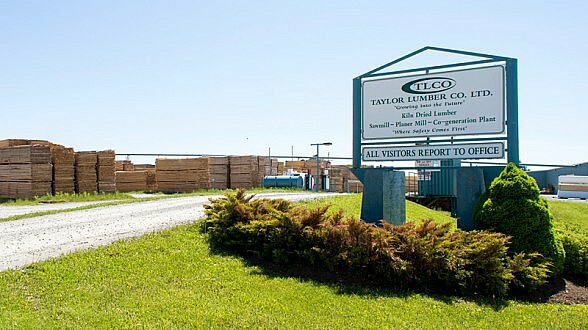 Located in Nova Scotia’s Musquodoboit Valley, Taylor Lumber is a fifth-generation family business. Since our first days in 1945, we’ve been driven by quality and service, an entrepreneurial spirit and a steadfast commitment to sustainable operations. We believe in using every part of every tree we harvest. Our 14 million BFM per year facility produces zero waste. 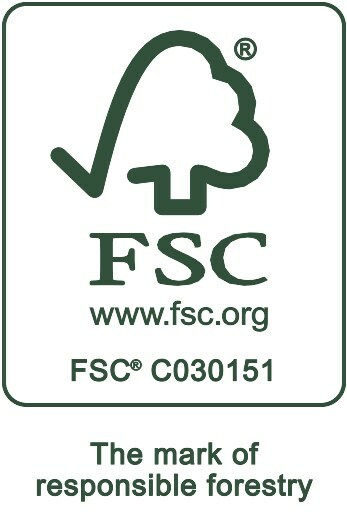 We turn by-product wood into value-added products that are in high demand. This business model not only makes the most efficient use of resources, it provides additional jobs and economic benefits for our local economy.